This is the same manual your local dealer will use when doing a repair. The manual for the Harley Davidson Dyna 2004 has detailed illustrations as well as step by step instructions. All pages are printable, so run off what you need and take it with you into the garage or workshop. These manuals are your number one source for repair and service information. 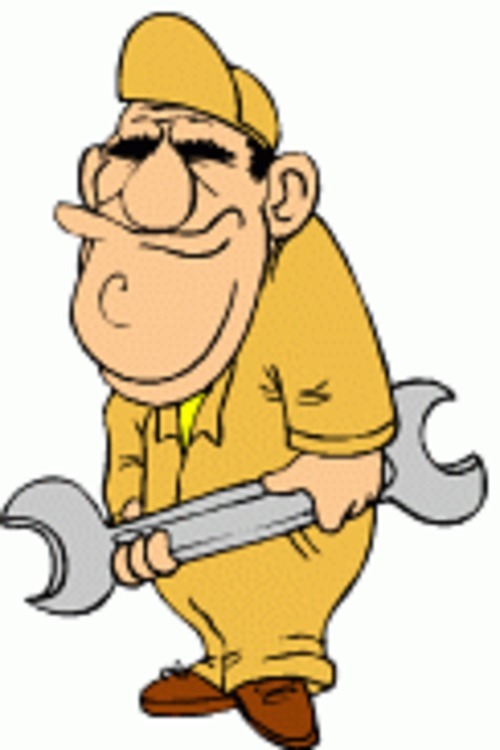 They are specifically written for the do-it-yourself as well as the experienced mechanic. Using this repair manual is an inexpensive way to keep your bike working properly. Each manual provides step-by-step instructions based on the complete dis-assembly of the machine. It is this level of detail, along with hundreds of illustrations, that guide the reader through each service and repair procedure.